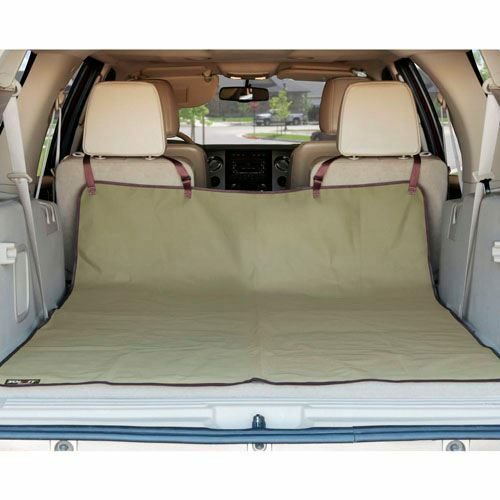 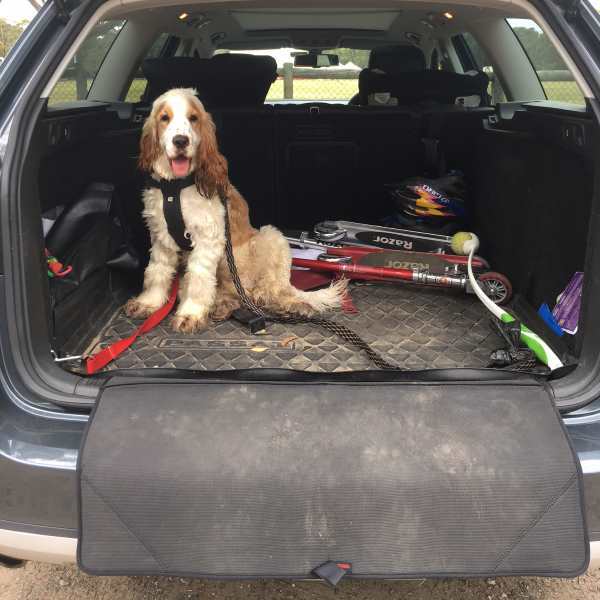 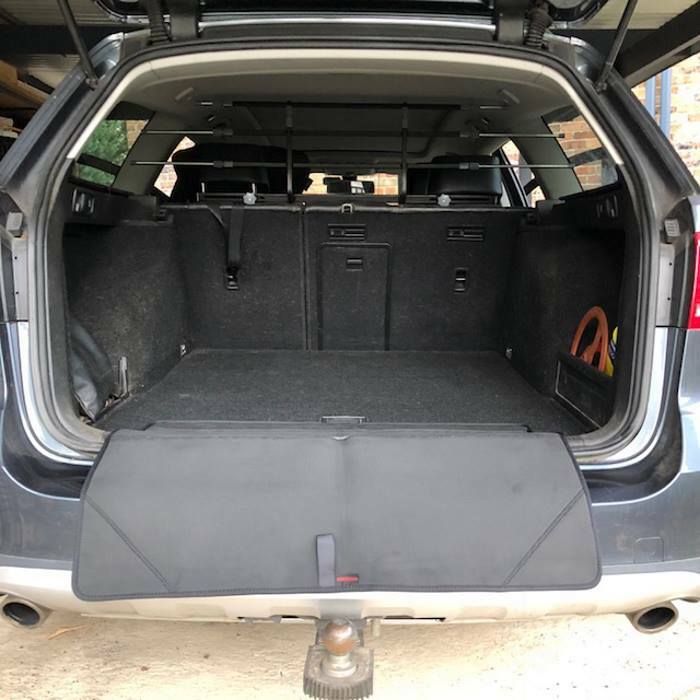 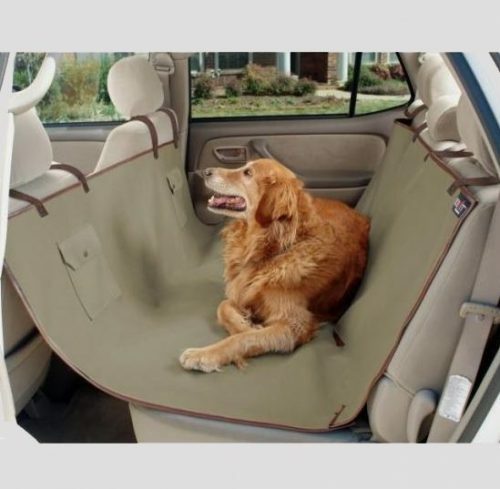 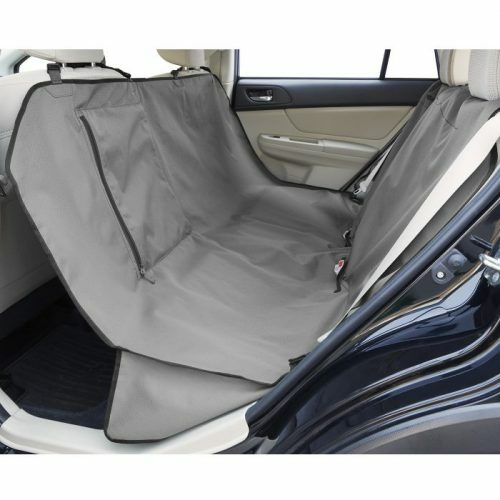 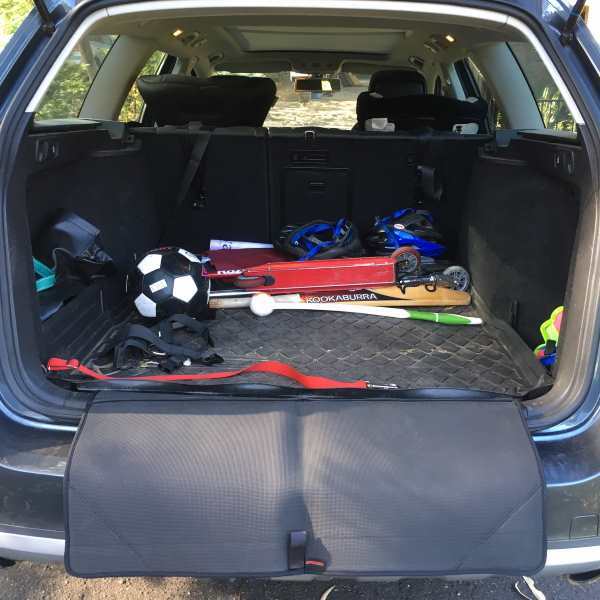 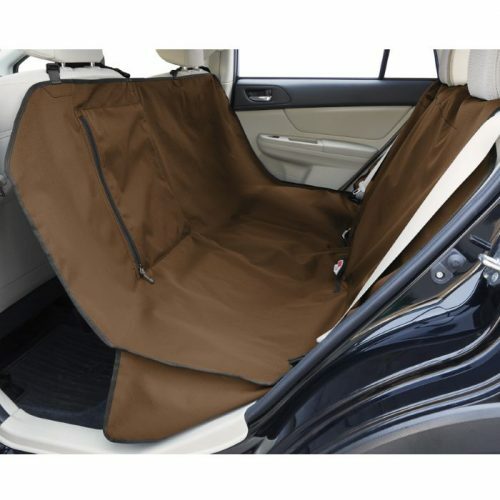 The Bumper Guard offers padded protection against scratches, scrapes and sharp claws whilst your dog is jumping in and out of the car. 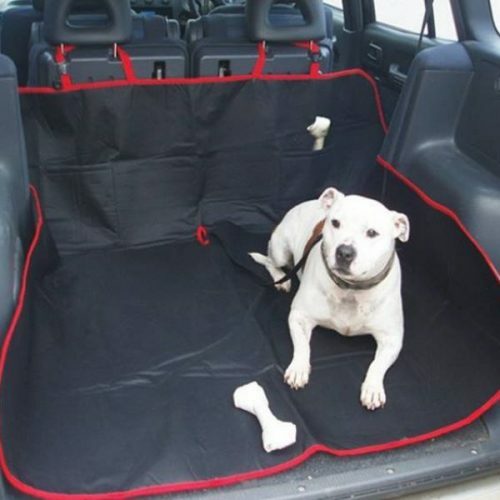 It also creates a surface that is less slippery than your bumper, giving some dogs the extra confidence they need for jumping in and out of the car. 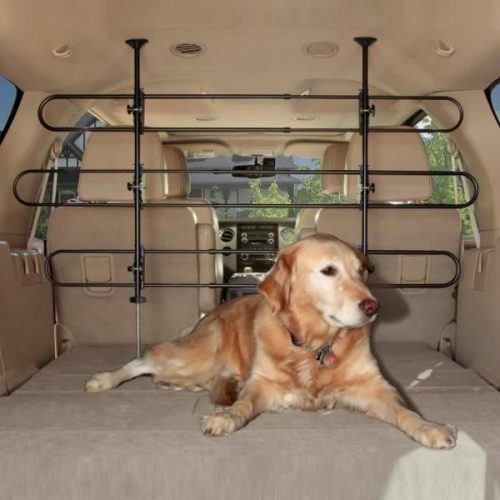 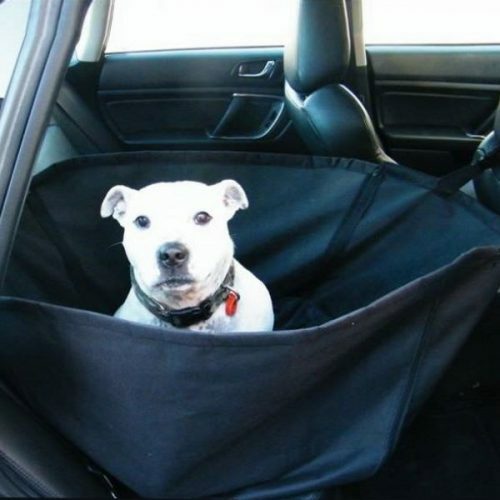 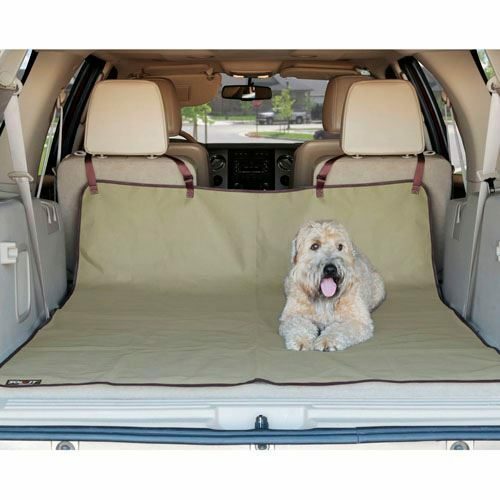 – Protect bumper bars from scratches when your dog is jumping in and out of the car or loading items into your boot. 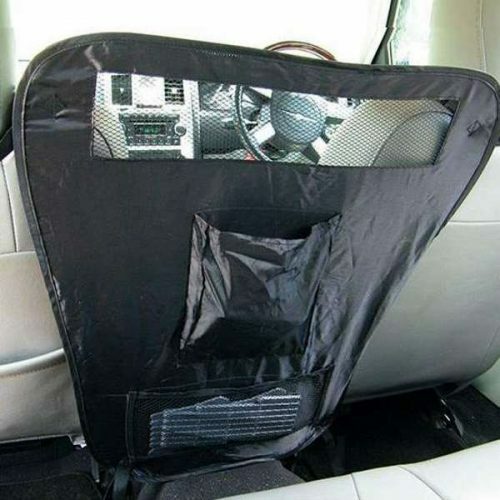 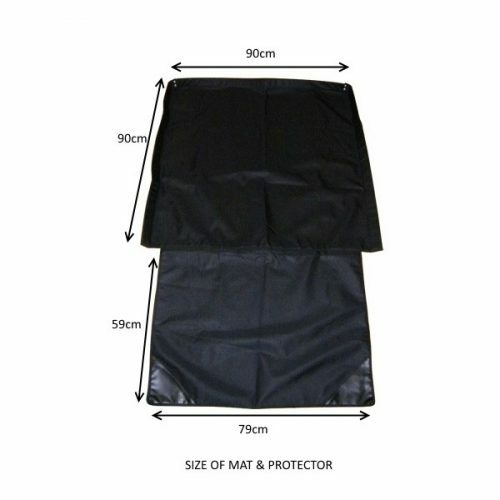 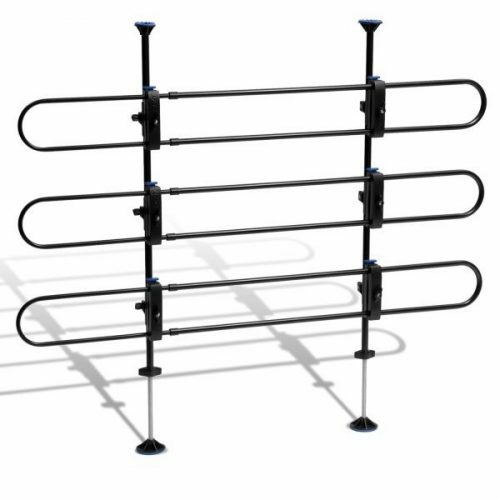 – Suitable for passenger cars and 4WD vehicles. 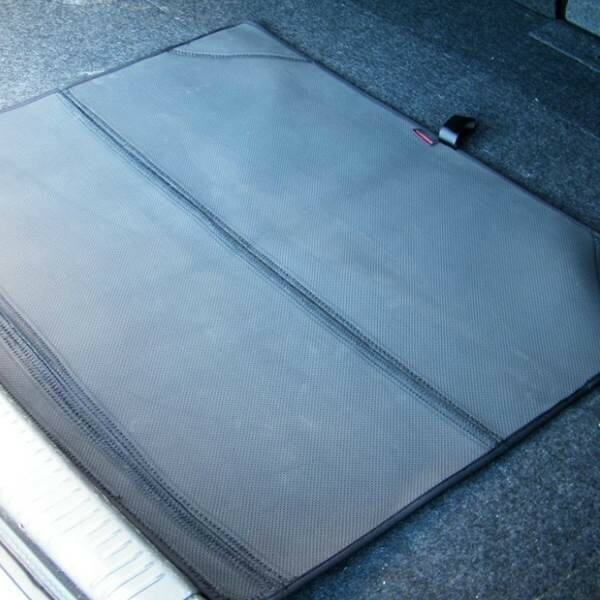 – Hard wearing 5mm soft anti-scratch styrene rubber. 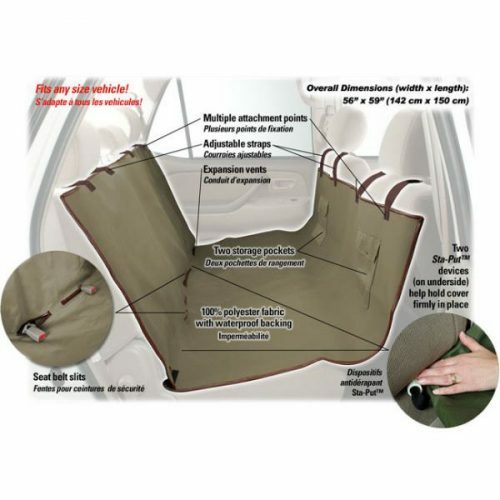 – Quick and easy to attach via hidden Velcro, it will fix to your boot. 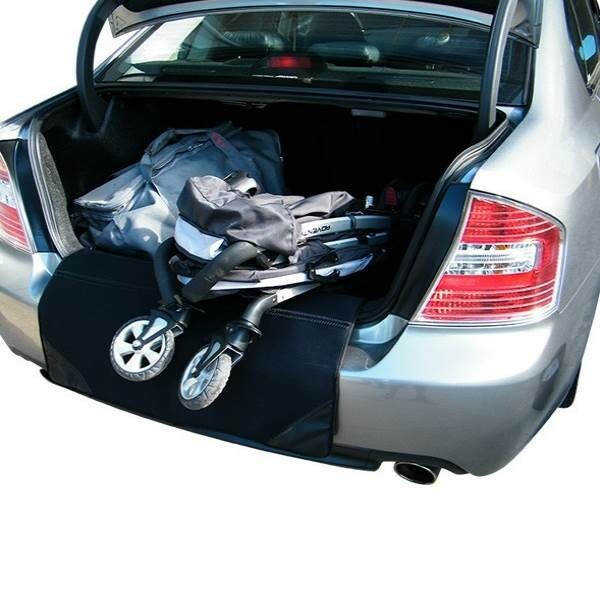 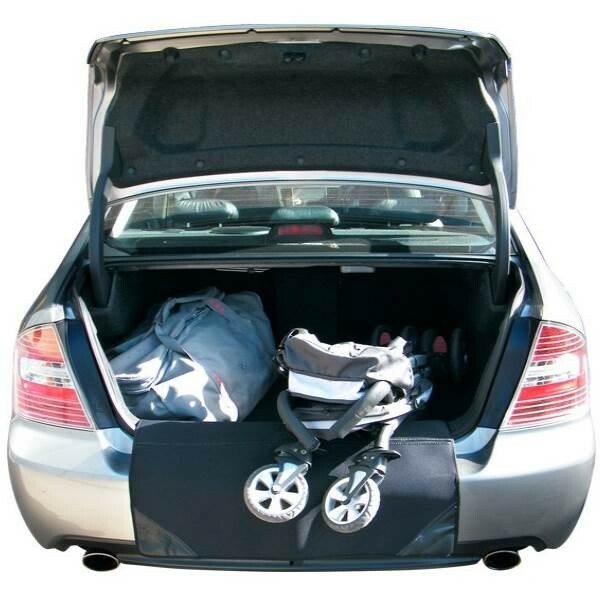 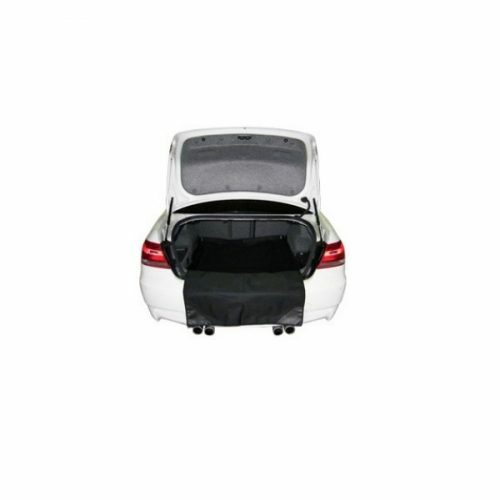 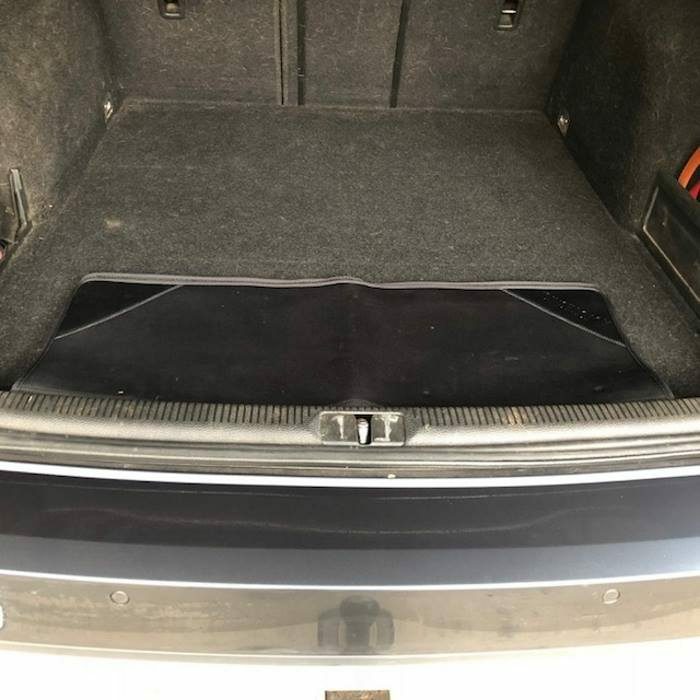 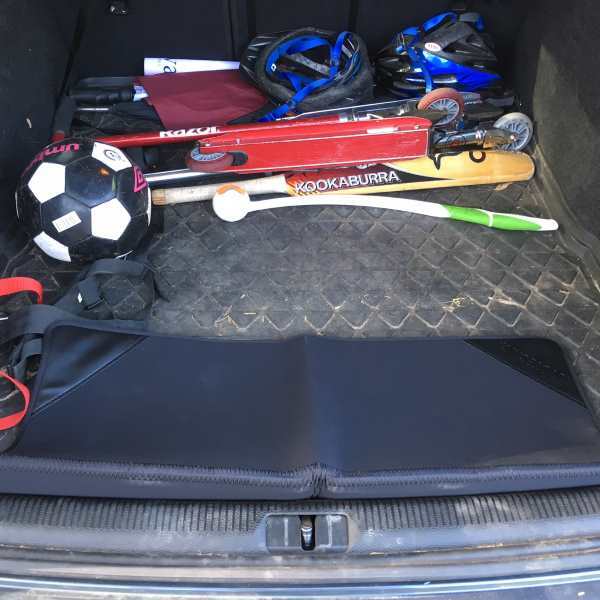 Instead of rolling back into your boot, it folds in on itself for added convenience.